The 5.8-inch smartphone may be one of the first Windows 10 Mobile devices to run on the new Qualcomm processor. The latest leak to come from the GFXBench database is a new Windows phone, though unfortunately not the long-rumored Surface Phone from Microsoft. Such a device is expected to carry an Intel Atom X3 SoFIA processor with a ship date around summer of 2016. 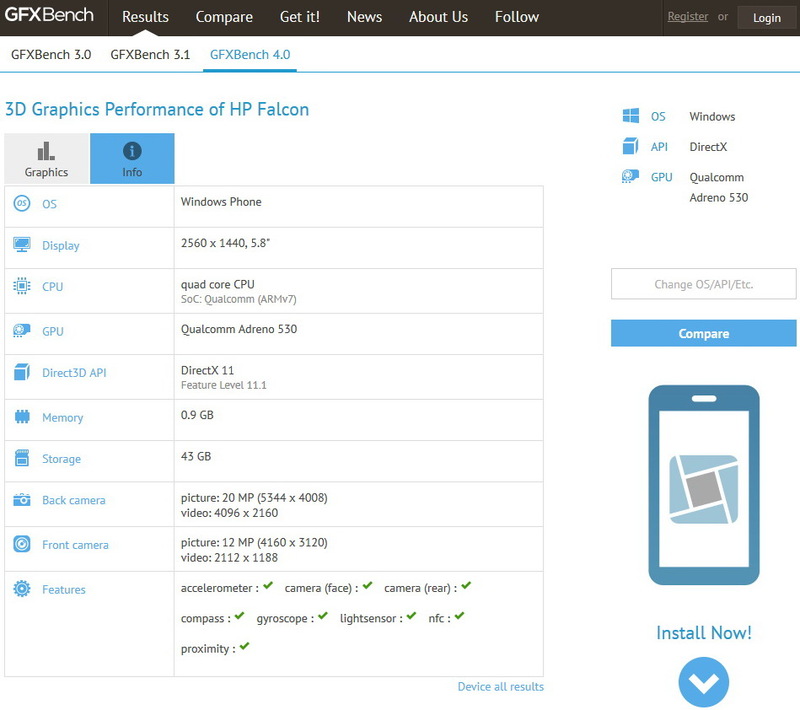 Instead, the new leak points to the upcoming HP Falcon Windows smartphone. According to the source, the Falcon will carry a large 5.8-inch 2560 x 1440 resolution display with a Snapdragon 820 SoC and integrated Adreno 530 GPU. 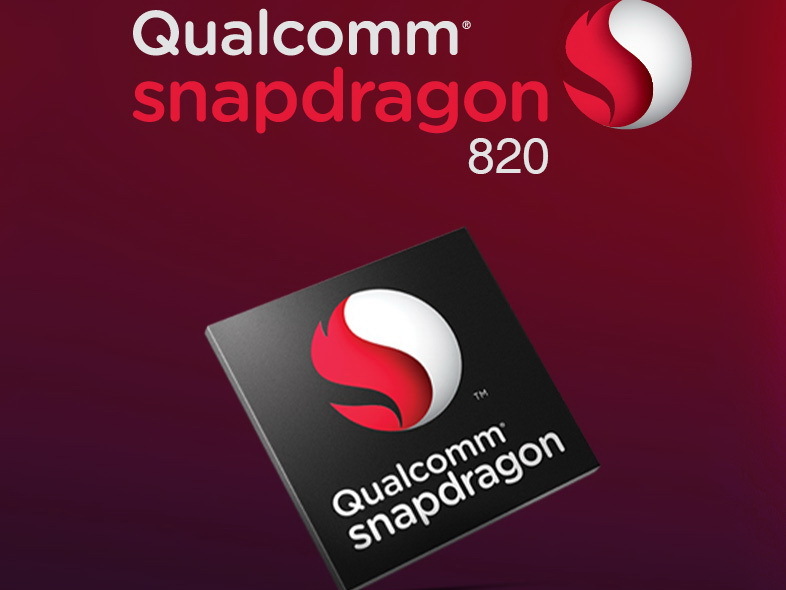 The data ties in quite well with previous reports from suppliers that Microsoft had been testing Windows Phone prototypes based on the upcoming Snapdragon processor. Additional details include the built-in cameras on the Falcon. The smartphone will reportedly have a 20 MP rear camera and a front-facing 12 MP camera. At least one SKU will be available with 64 GB of internal storage space. HP has been quiet on its potential smartphone plans and is instead focusing on the popular EliteBook and Spectre series for the time being.